Its a Wonderful Movie - Your Guide to Family and Christmas Movies on TV: ERIN KRAKOW REVEALS WHEN #HEARTIES CAN SEE - "WHEN CALLS THE HEART" SEASON 6 RETURN on the HALLMARK CHANNEL! ERIN KRAKOW REVEALS WHEN #HEARTIES CAN SEE - "WHEN CALLS THE HEART" SEASON 6 RETURN on the HALLMARK CHANNEL! 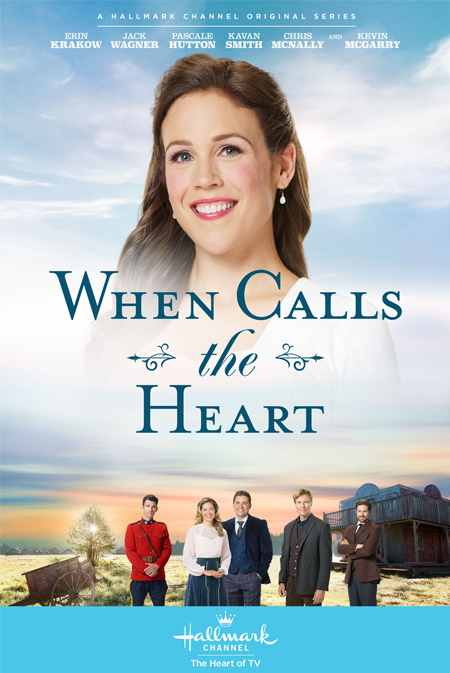 It was revealed today in a 3 minute segment on the Hallmark Channel - that "When Calls the Heart" will be returning to our TV screens on Sunday night, beginning May 5th. 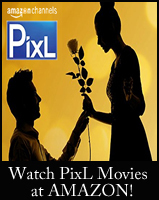 There will also be a special showing the next night, on Monday May 6th! That's two episodes - two nights in a row! Erin Krakow, dressed in bright sunshiny yellow, delivered the news with great enthusiasm - of when we can see the rest of the WCTH season still ahead. We know this has not been an easy time for any of the cast; however, it was good to see Erin's optimism in sharing this news with us. By the way, Erin will also be back during the premiere of "Bottled with Love" - this Saturday night - to give us even more "When Calls the Heart" news! Please note: There was still no mention of what will happen with Lori Loughlin's character, Abigail Stanton, in Erin's message to fans. UPDATE: EW is reporting: "The remaining season 6 installments have been re-edited in such a manner that removes any appearances by Loughlin, a source close to the show tells EW. Removing Loughlin from the majority of the season required some highly creative editing, as well as some minor reshoots. As a result, one fewer episode will be offered in season 6, which means viewers will receive six episodes instead of seven." From the various responses I have seen on social media, the Hearties have been most supportive during this hiatus time as decisions were made - as to how to move forward with the show. 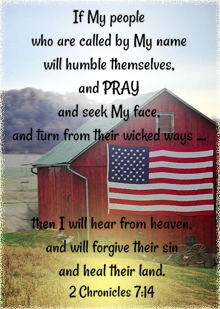 I know many of us wish, with all of our hearts, things could be different, but since they are not, let us press on now by praying the best for everyone involved as "When Calls the Heart" moves forward with the continuation of Season 6 on the Hallmark Channel! 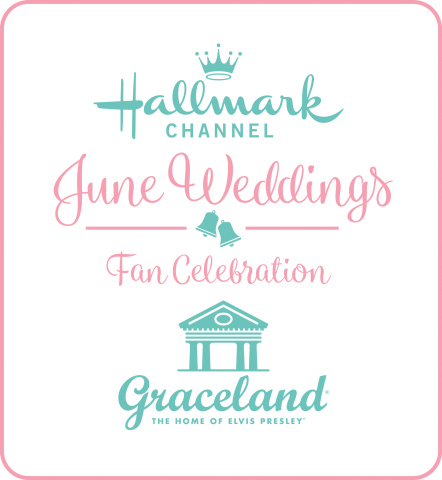 BIG NEWS, HEARTIES! 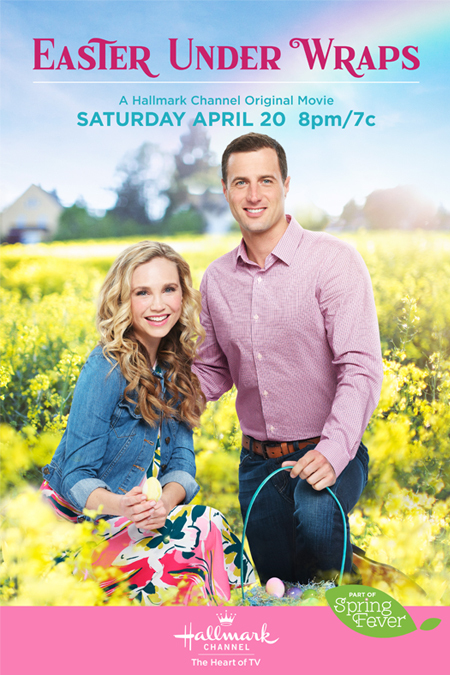 When Calls the Heart officially returns to Hallmark Channel with two back-to-back episodes premiering on Sunday, May 5 and Monday, May 6 at 8pm/7c! Tune in during the premiere of "Bottled with Love" Saturday at 8pm/7c for another BIG When Calls the Heart announcement! I am so glad that it is finally coming back. It seems like it’s been months but I realize it hasn’t. I just hope and pray that everybody will stand behind the show and support it because there are certainly very few quality shows that are on TV today. Thank you for giving us an update, Net; that is good news indeed. We will miss Abigail Stanton terribly, however. I still hope for the best for Lori; I hope the prosecutors don't blow this college scandal situation out of proportion, as dreadful as it is. There are far worse crimes where people are hurt or killed. I hope this will be a teachable moment for all society. Still no answers on Lori Loughlin. C'on! This news made me so happy! It will be nice to have WCTH back on Sunday nights! Thank you to the Hallmark WCTH producers,crew and cast for working so quickly to get WCTH episodes ready! It is a difficult situation, indeed. God bless you all. You are right, "Chuck". It did seem like months. They went through all of that just to remove her from the show? We all know that she was on the show. I don't see this kind of outrage when someone murders somebody. I'm as conservative as they come, but this is absolutely ridiculous. OJ hasn't been edited out of the Naked Gun films and I have no clue why Lori needs to be edited out for a financial crime. 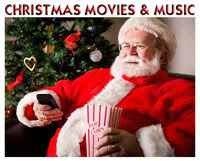 I so agree and everyday on hallmark drama they are showing 7th Heaven and showing his face on the screen twice a day. Why do that to her that drastic. Hallmark truly let me down I did not think they or when calls the heart would act like that and have 7th Heaven on the air everyday for two or more hours a day and delete her and kick her to the curb when hers does not even compare. 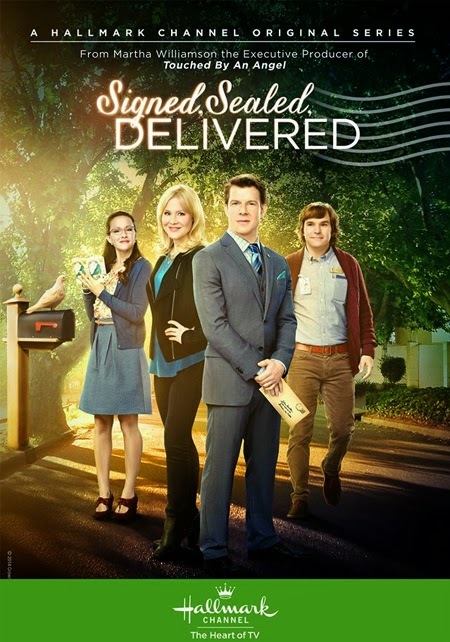 I do not watch this series but I am glad the fans can look forward to the return of their show.I just think of all the people who work on a show and am glad they still have jobs. @Jon Good point about OJ, but I think the reasoning is the Naked Gun filmmakers were not known for wholesome family content either. I do agree the editing out is extreme. A recast or sudden plot change would have made more sense. I am sad though that Garage Sale doesn't get the same reprieve WCTH does. Especially with a recast or creative plotting. I, too, agree with Jon; I think the reaction is extreme. Lori committed a white collar crime; she was not violent, and she and her daughters are already paying a high price. The actors and actresses of Garage Sale Mysteries are paying a high price, and they are innocent of any wrong doing. It is an awful shame.